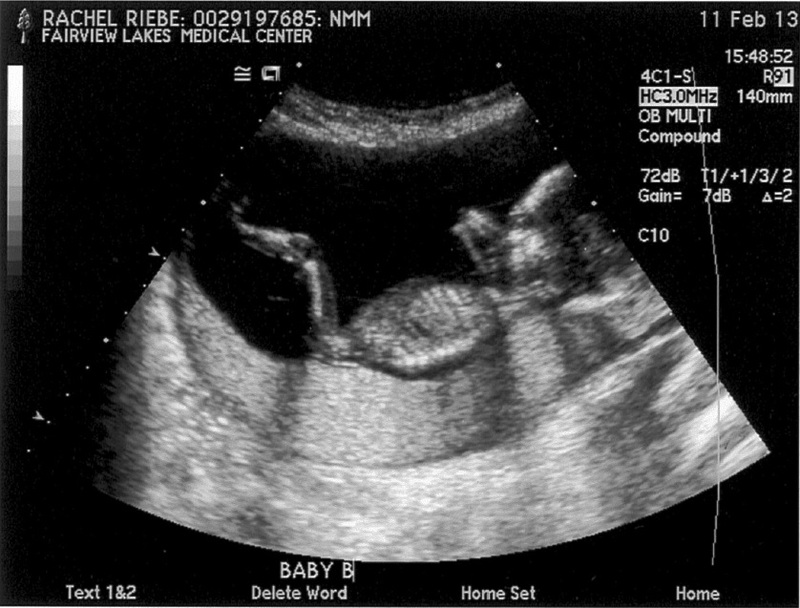 We didn’t find out the gender of our daughter until she was born. A whole pile of folks thought we were crazy for doing it that way, but we had our reasons. A first baby is a first baby; there are no particular reasons I NEEDED to know what kind of baby it may be. And I didn’t even know what kind of stuff I would need until Ellis lived in our house for 24 hours, and I realized that the purse size packet of wipes that someone had given me at a baby shower were not going to last. There are plenty of fun reasons FOR finding out, and I totally get that, but for us, it just seemed fitting to wait. This time feels different. Maybe I’m feeling a little more nervous about how much stuff we’re actually going to need for two babies. Maybe I think I’ve had enough surprises for one pregnancy and knowing the gender would be one less thing to throw me for a loop at the end. Maybe I’m turning into a control freak. Whatever the case may be, we’ve decided to find out the genders. And now I’m going crazy waiting. Hospital. Wyoming. Ultrasound. This is starting to sound familiar…. Except that this time, we know there are two babies, and now we just want to make sure they look healthy and happy. And, possibly, take a look at their gendered bits. We’re going to have to start saving for another bathroom. Stat. This entry was posted in Weekly Pregnancy Countdown and tagged finding out the gender, Pregnant with twins. Bookmark the permalink. yay for you guys! I just found your blog tonight. I’ll be praying for you and the twin baby girls. 🙂 My grandma was an identical twin, and she and her sis are still inseparable. Congrats, Rach. Thanks Amber! That twin bond is going to be so fun to watch!